Most people try to find ways to cool their home spaces more effectively and affordable by using AC units especially during summers. 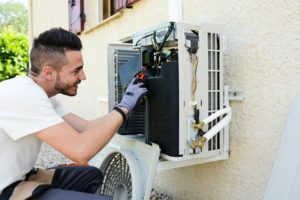 However, the only way to do this is to start with the right air conditioning installation in your home if you do not have one already. Those who have units that are already running then your best option is to look at ways through which you can increase efficiency or find other alternatives.